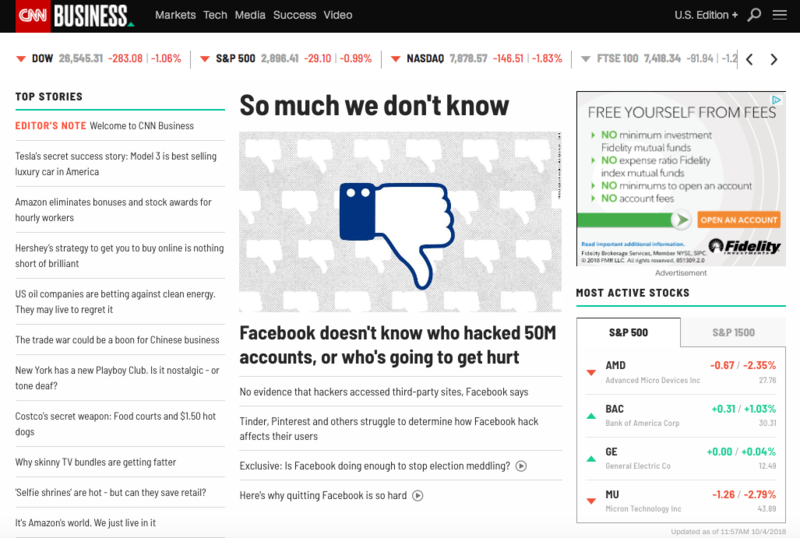 CNN Business launched today with a new site, design, San Francisco bureau, and editorial focus: to chronicle the digital transformation of business, and how it is disrupting every corner of the global economy. From retail to media to energy and everything in between, technology has changed business as we knew it. Through exclusive interviews and breaking news, new franchises and verticals, and digital video including an expanded suite of live streaming content, CNN Business covers the transformation underway in our economy and your investments. Adding to a suite of bureaus in New York, Washington, Hong Kong, London, UAE and India with deep expertise in global business including companies, markets, tech, and the best media team in the business, a new San Francisco location is now open with reporters covering big tech, startups, venture capital, and cryptocurrency. Perspectives: Tapping the brightest minds and biggest names in tech and finance, thought leaders in global business like Melinda Gates, Uber CEO Dara Khosrowshahi, Eurasia Group’s Ian Bremmer, and Morgan Stanley CEO James Gorman share their insights on the future and opinions on the present. Success: Heralding achievement in careers, leadership, and strategy, the CNN Business team is digging in on how we can all explore entrepreneurship, chart our career path, and translate wealth into happiness. Center Piece: A weekly deep dive feature, ranging from profiles of emerging business leaders, industry trends, and investigative looks at the most consequential companies around the world. Leading Indicator: Through premium video and detailed infographics and articles, this series provides crucial context to the market’s pertinent data points and trends, arming investors with what they need to know. Risk Takers: A definitive list of leaders making the boldest bets in Business. The editors of CNN Business are identifying the risk takers who took a gamble – and changed their company, industry, and the future of business. This annual list of influencers will be revealed over the course of a month-long multiplatform experience. ‘United States of Amazon’: A multi-part reporting initiative on Amazon. Ten angles and exclusives over a week about how America’s most ambitious company is changing every aspect of our lives and economy. In addition to the new franchises and verticals, CNN Business will continue to produce live stream programming including the freshly debuted “Markets Now,” CNN’s weekly live show from the floor of the NYSE, which streams Wednesdays at 12:45pm ET. 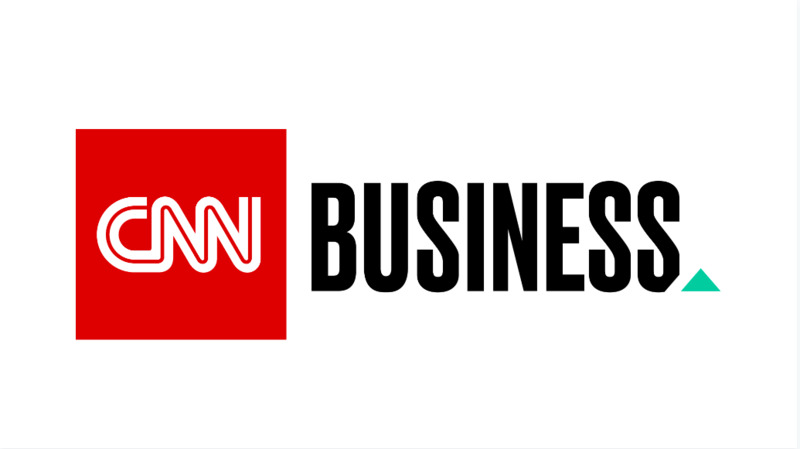 CNN Business will be fully integrated across CNN and CNN International on-air programming, with branded segments fronted by anchor Julia Chatterley, anchor Christine Romans, anchor and chief media correspondent Brian Stelter, anchor, correspondent and CNN Business editor-at-large Richard Quest, and other correspondents and reporters beginning on October 4, 2018. Explore CNN Business in full at CNN.com/Business. The launch of CNN Business is sponsored by Fidelity. With the debut of CNN Business in October 2018, the CNNMoney brand was sunset. CNNMoney was first introduced in 2001 as part of a joint venture between CNN and TIME Inc.’s Fortune and Money. 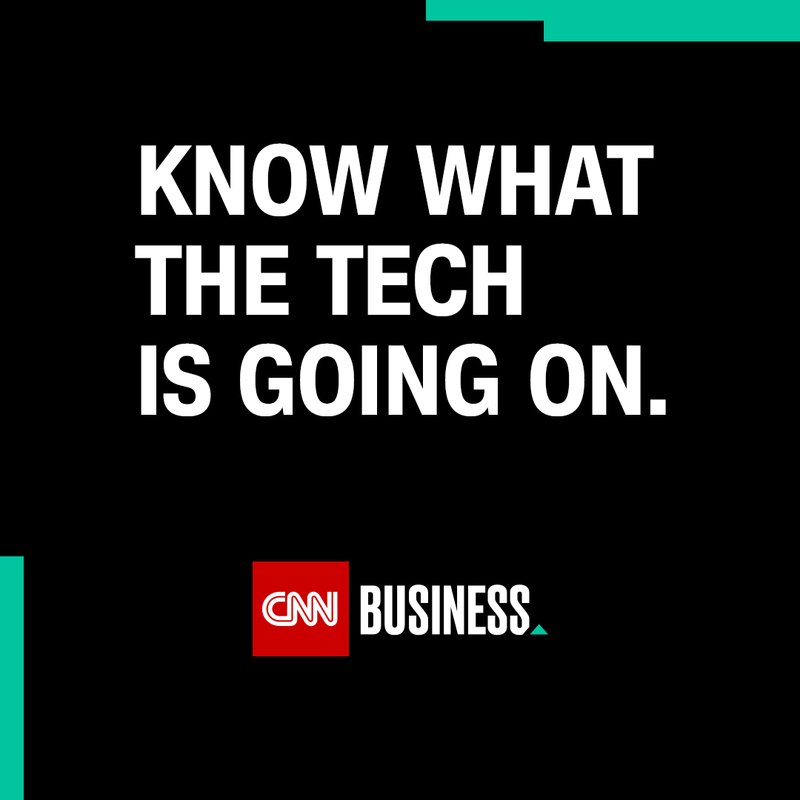 In June of 2014, CNN took full control of CNNMoney, and in 2018 rebranded it, along with the sub-brands of CNN Tech and CNN Media, to CNN Business – a new destination covering the companies, personalities, and innovations that are driving business forward. Explore CNN Business at CNN.com/Business.